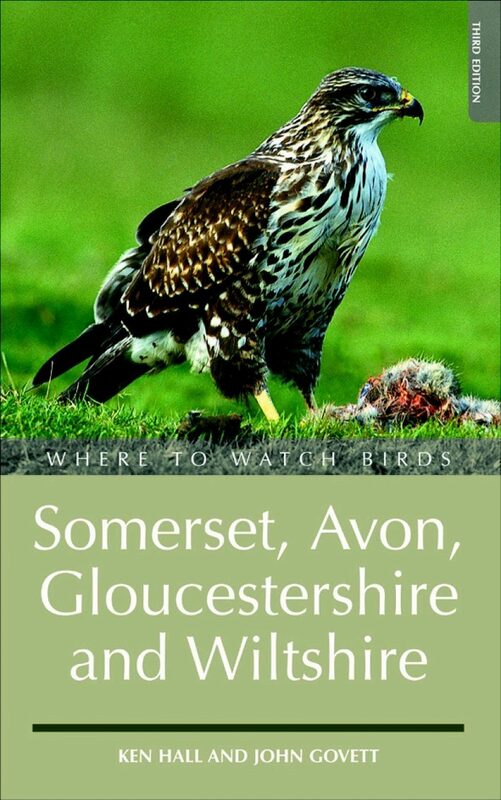 Somerset, Gloucestershire and Wiltshire are among Britain's finest counties in terms of habitat diversity, and their avifaunas are comparatively rich as a result. 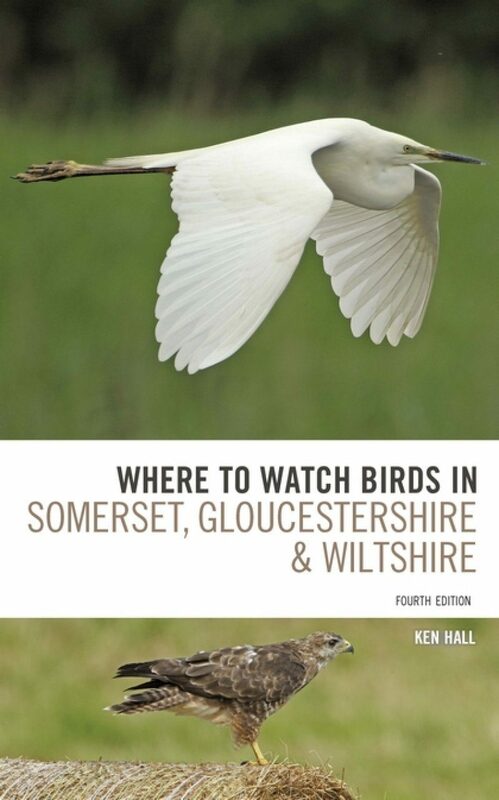 Much has changed in the region since the previous edition of Where To Watch Birds in Somerset, Gloucestershire and Wiltshire – the famous Avalon marshes, for example, have become one of Britain's finest hotspots for wetland birds, for example – but this brand-new fourth edition offers a completely updated review of all the major sites, and many more lesser known ones, with new text and fully revised maps throughout. 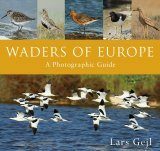 Where to Watch Birds in Somerset, Gloucestershire and Wiltshire is indispensable for any birder looking to head out into this ornithologically special corner of England. 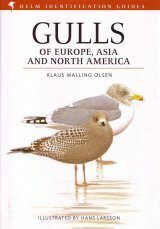 Ken Hall has lived near Bristol from shortly after graduating from its university. 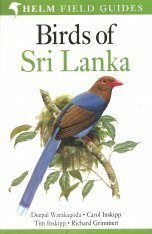 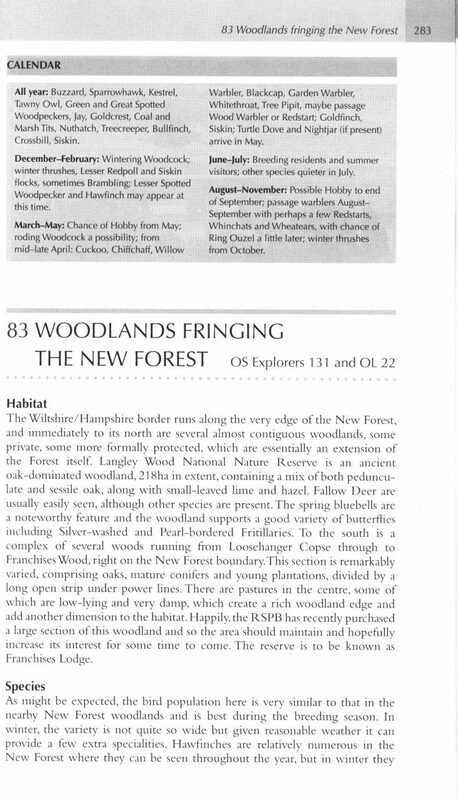 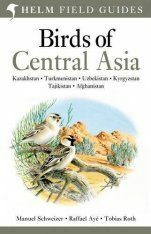 He has thoroughly explored the surrounding areas over many years, and has taken part in many nationally- and locally-organised surveys of the birds of the region. 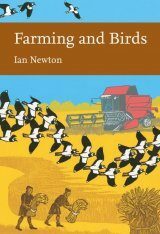 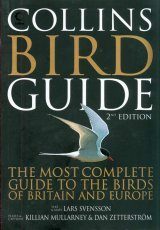 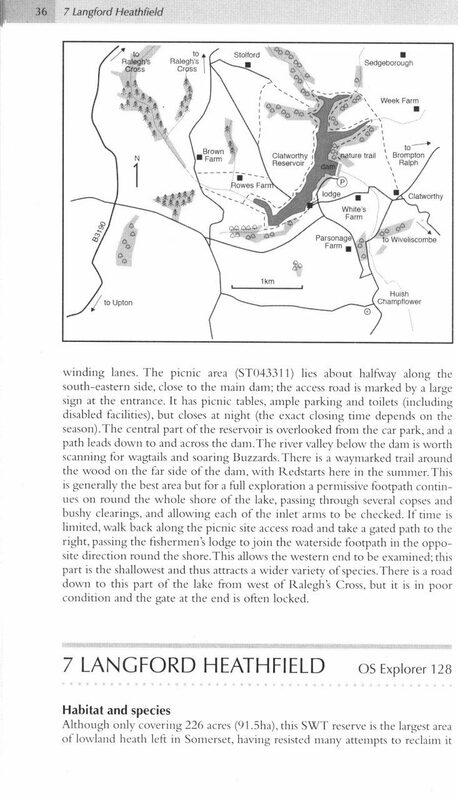 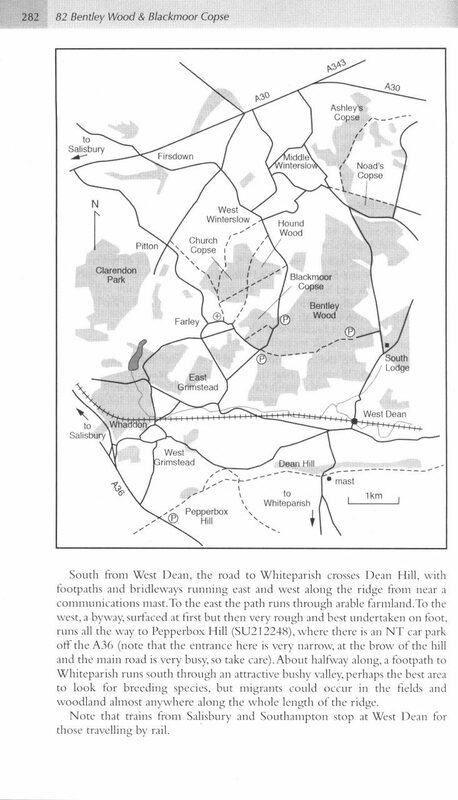 These include the BTO's Breeding Bird Atlases, their local offshoots for Somerset and for Avon, and surveys of some of the Somerset Wildlife Trust's reserves on the Mendip Hills. 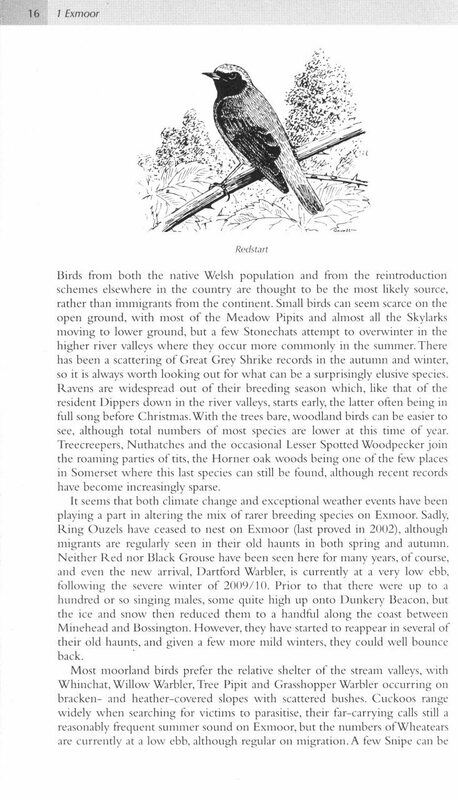 A member of the Bristol Ornithological Club since its foundation, he has served on its Committee for long periods, including having held the post of Chairman, and is also one of the team that compiles the Avon Bird Report. 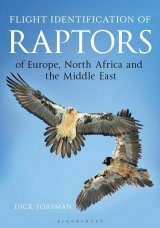 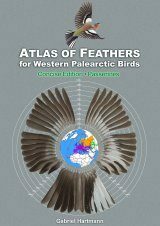 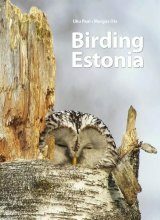 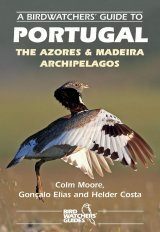 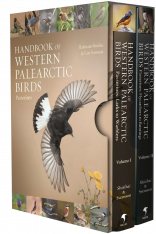 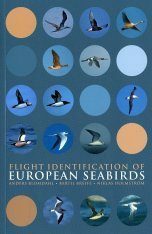 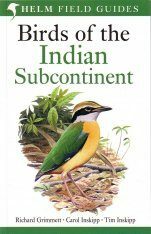 In addition to these more local birding activities, he has travelled widely in the Americas, Africa and Europe, with a particular interest in the birds of Spain and France, and has led privately-organised trips to both countries on several occasions. 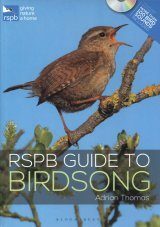 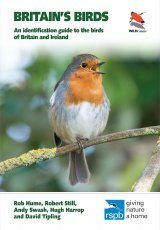 He is the representative in the UK, on a voluntary basis, for the LPO (Ligue pour la Protection des Oiseaux), the RSPB's equivalent in France.